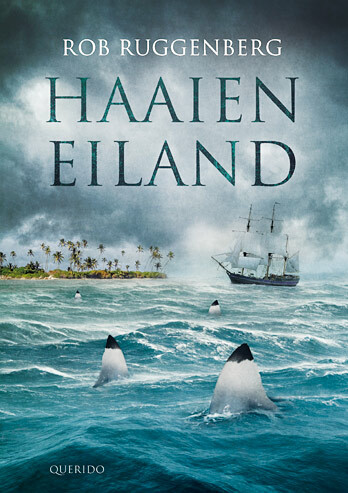 NEW: Haaieneiland (Shark Island). Ruggenberg's newest historical youth novel is based on a true adventure that took place on a small island - Takapoto - in the South Pacific, in the year 1722. Tipped for the Children's Jury 2016 (10-12 years). Children's Book Sellers Prize 2010. Nomination for the Archeon Prize 2009. Core title for the Dutch Young Jury 2010-2011. Manhatan will be made into a movie. 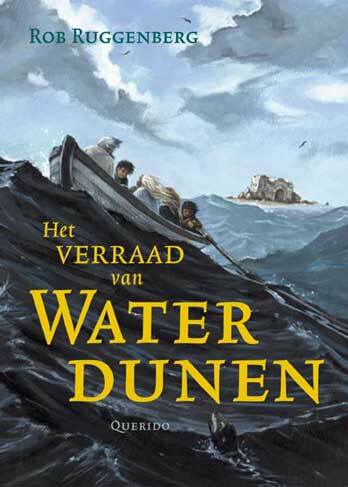 Het verraad van Waterdunen (The Waterdunes Treason) was published in March 2006, by Querido, Amsterdam. 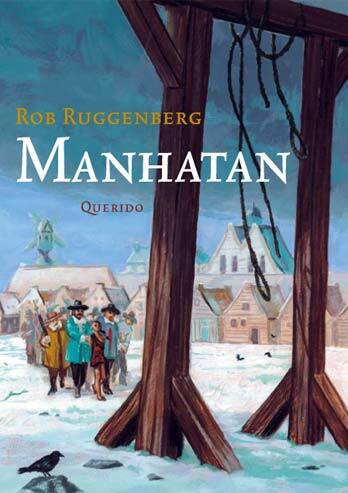 This true adventure story is set in the year 1572, during the Dutch uprising against Spain. Read this summary in English. 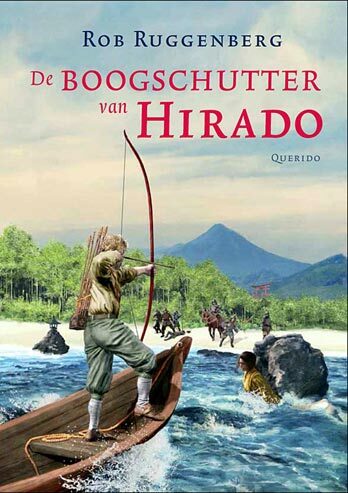 De boogschutter van Hirado (The Archer of Hirado) tells the story of Reyer, a 14 year old Dutch boy, who falls in love with Sakura, daughter of a Japanese samurai. Nomination Dutch Prize of the Young Jury 2015. Nomination Belgian Prize for Children's Literature 2015. 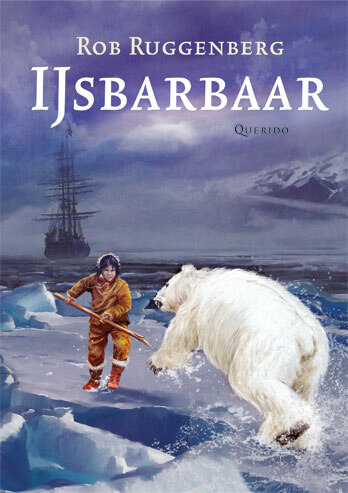 IJsbarbaar (Ice Barbarian) is based on a true story, as are all historical youth novels by Ruggenberg. IJsbarbaar is set on icy Greenland, among the whales, and in the Netherlands. The principal character is an young Inuit-boy, who is kidnapped in the year 1624 by Dutch explorers. In Holland he escapes and heads back home. Winner of the Prize of the Young Jury 2013. Flag and Ribbon 2012 (Dutch literary award). The historic youth novel Slavenhaler (Slaver) narrates the desperate struggle for freedom of a Dutch boy and his African halfsister. 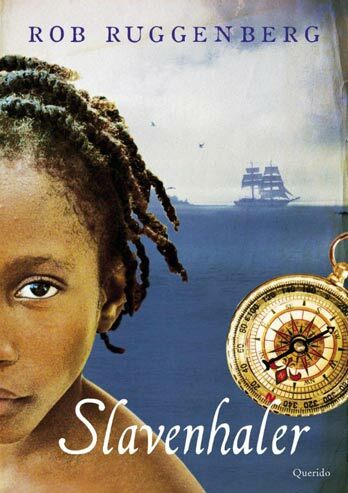 The story is set during the first years of the Dutch Atlantic slavetrade, in Africa, on the Ocean and in Brazil. Published in April 2007 by Querido, Amsterdam, the Netherlands. Core title for the Dutch Young Jury 2008-2009. Libra Wentelprize 2009 (Dutch literary award). Slavenhaler will be made into a movie.